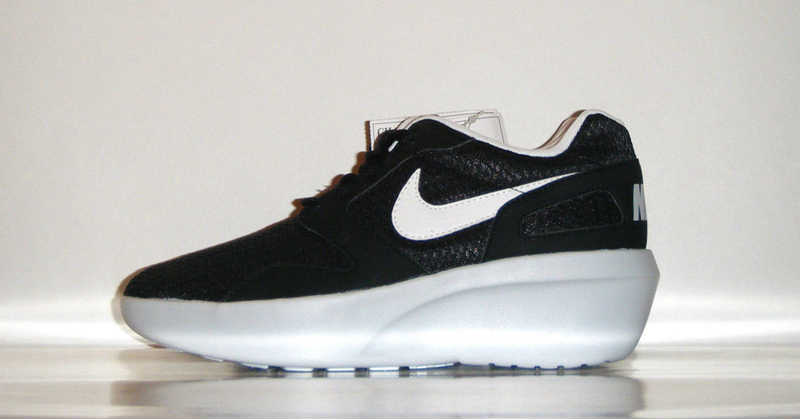 Nike Sportswear puts a platform on another silhouette. 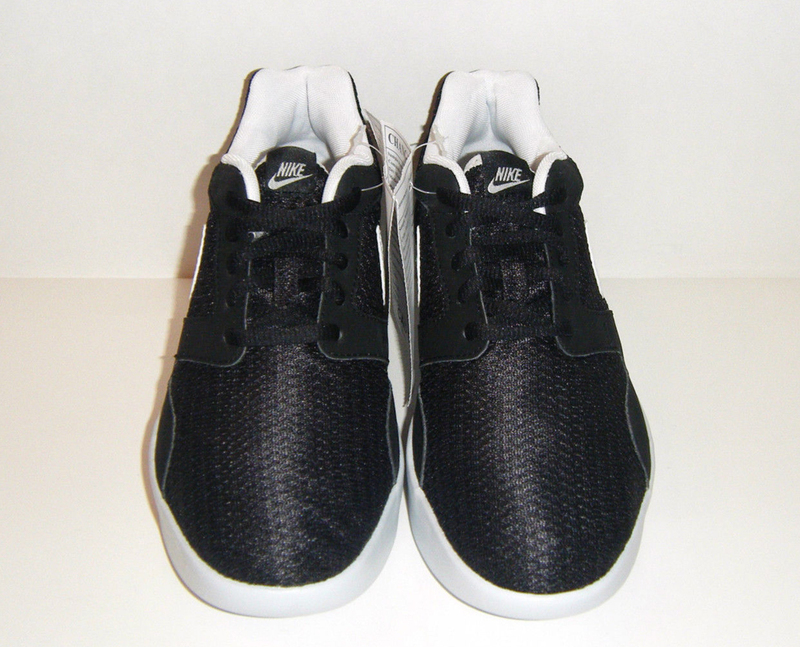 Nike Sportswear has been continously stoking the fire of the sneaker wedge craze with uplifting takes on classic silhouettes. 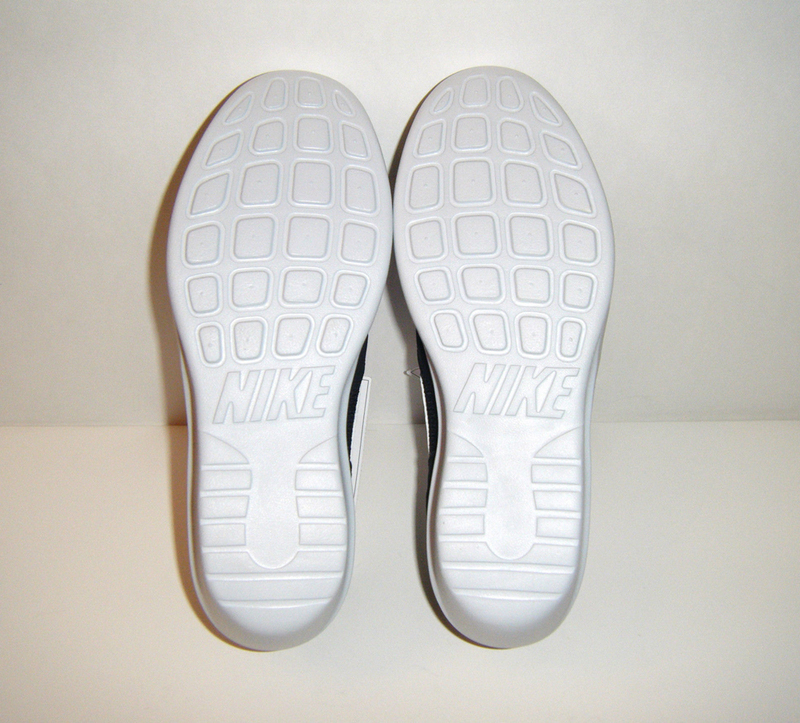 It's also given the wedged look to brand new sneakers, although those pairs are in the minority. 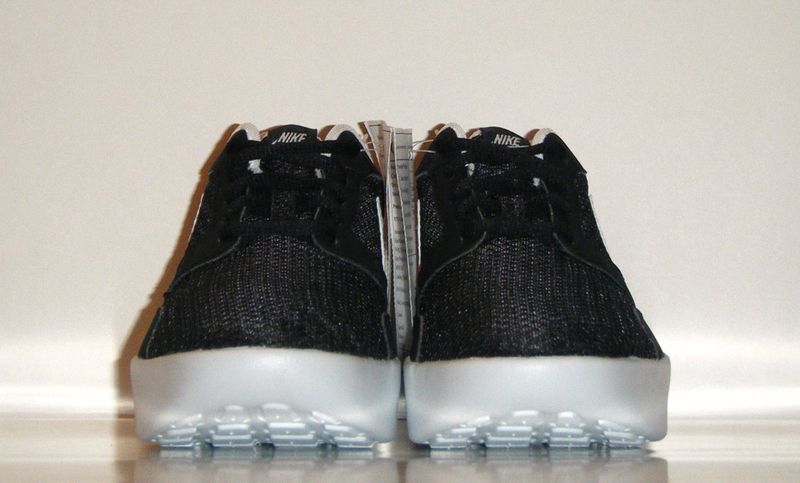 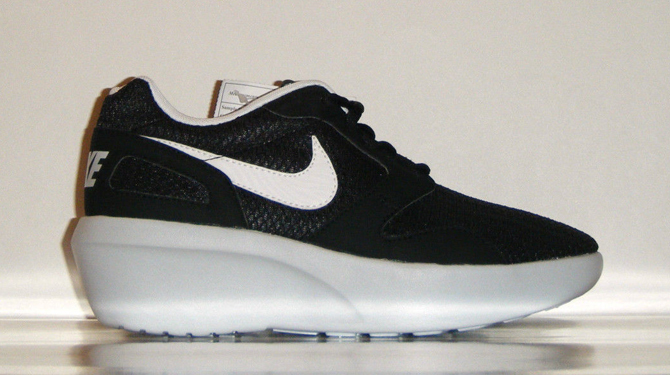 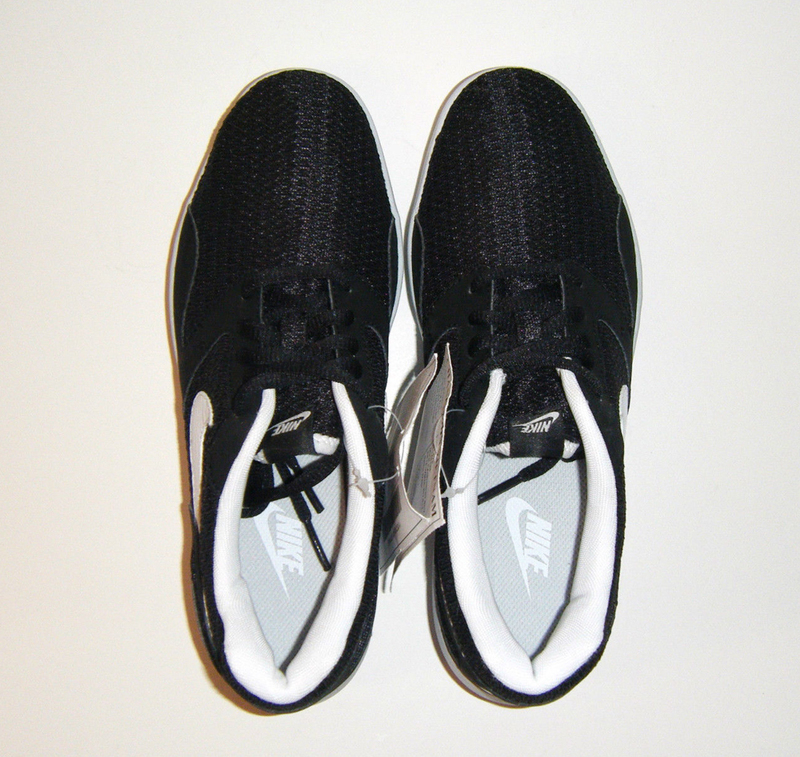 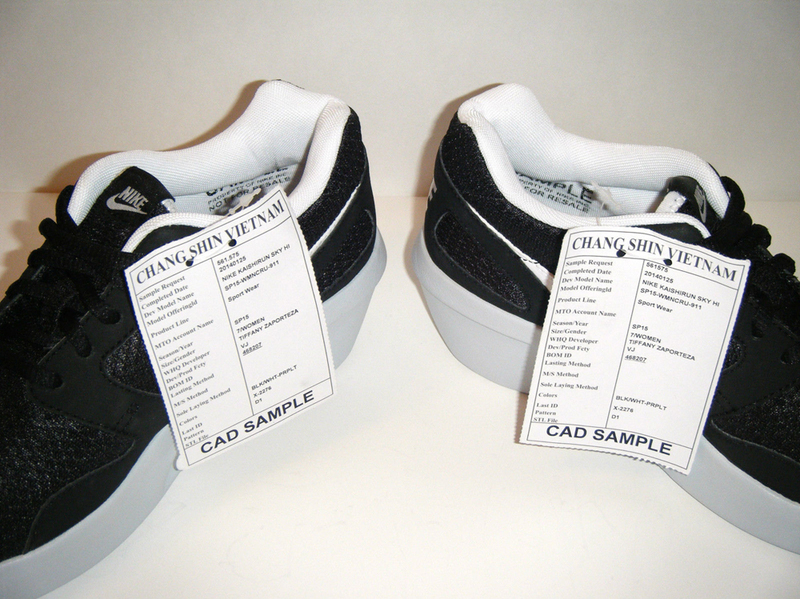 Suggesting another future release of that sort is this sample, which has the Nike Kaishi on a chunkier platform. 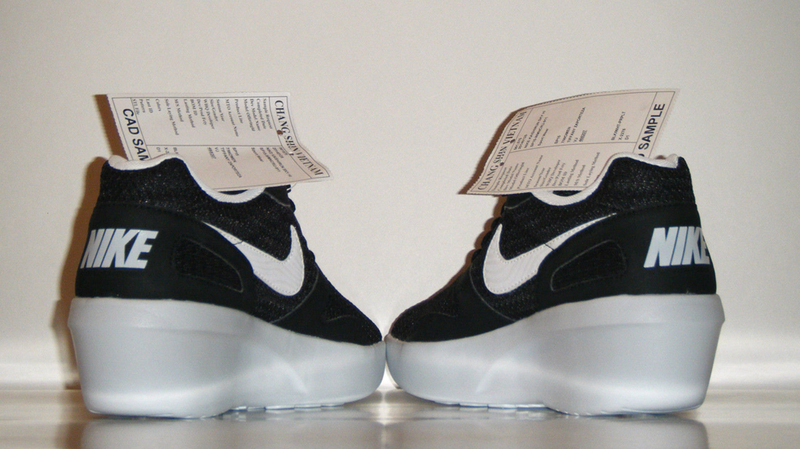 The look is kind of contradictory for the Kaishi, a sneaker that's in the same vein as the Roshe in terms of minimalist design–it's hard to be minimalist with that giant foam platform on bottom. 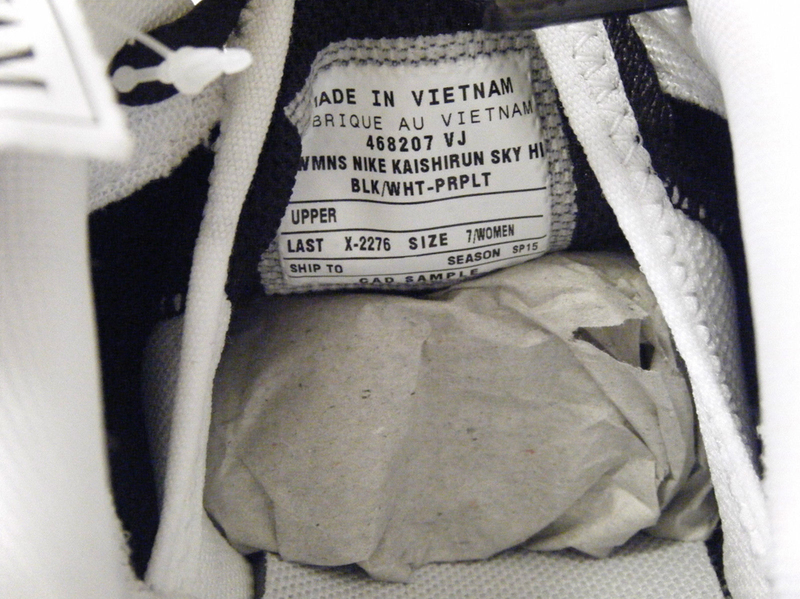 There's no U.S. release info, or any release info at all, on this Nike Kaishi Sky Hi creation, but there is a sample pair available now on eBay.